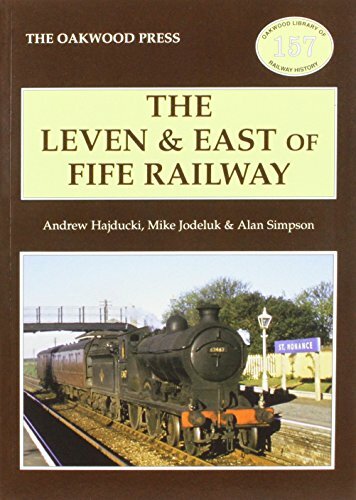 Opened on the Leven and East of Fife Railway. This was a two platform station with a loop. The main station building was on the eastbound platform. 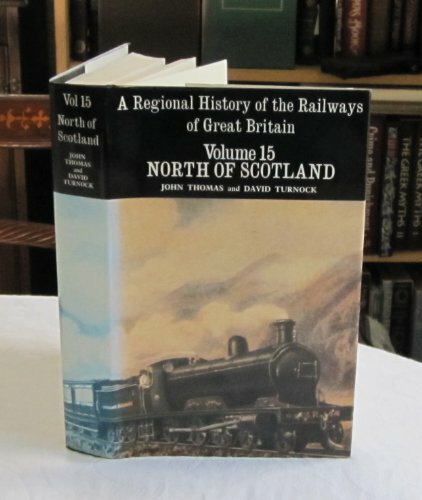 There was a goods yard on the south side, approached from the west. The earlier layout was different, with a loop serving a loading bank on the south side and a looped siding passing round the bank. The layout was changed to enlarge the goods yard and provide a westbound platform. The line closed to passengers in 1965 and to goods in 1966. A railway cottage, dating from around the rebuilding, still stands in the east of the site. The loading bank in the south remains. The main island loading bank, platforms and building are demolished. The station building and eastbound platform site are now the East Neuk Veterinary Clinic.